We offer a variety of trait platforms - always keeping the same goal in mind: "Let the best trait product move forward." 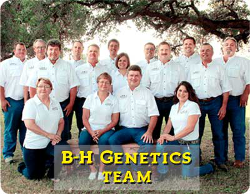 Bart and Karen Hajovsky established B-H Genetics in 1998. Bart was formerly a dealer/supervisor for a major seed corn company, where he managed three full time employees and a sales territory that covered roughly a quarter of Texas. Initially, B-H Genetics sold seed corn only and catered primarily to its home and neighboring counties. 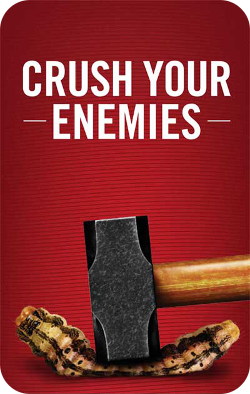 Following several years of strong performance and increased brand recognition, B-H Genetics products began moving into new markets and added sorghum to its product line.